Now only $275, 000! Paradise awaits! 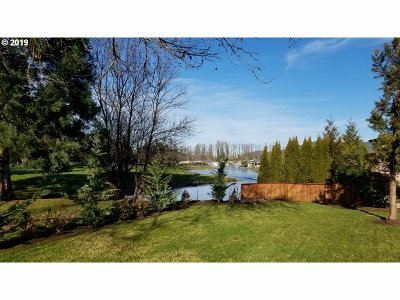 Come tour & see if this terrific view home & relaxing lifestyle w/ amazing benefits works for you! This one level, approx. 2, 032 sq ft customized, bright & lofty home nestles up to a gorgeous view of the 18th fairway on Middlefield Golf Course, water features & majestic trees in the distance. The large covered deck is built for year round outdoor enjoyment! Ready to sell! Open to credits for updates.